Setting the right impression for your business is something you should always consider, so deciding on the right type of phone number for your business should rank high on your priority list. 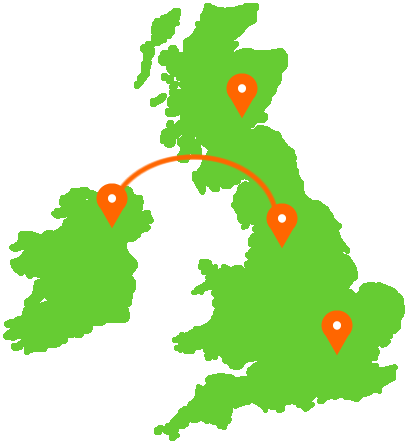 We offer a wide range of UK geographic and non-geographic business phone numbers for as little as £2 per month. 0800 numbers are the most recognisable phone number prefix and cost callers nothing when calling from UK landlines or UK mobiles. 0843 numbers are revenue rebate numbers and usually used by companies offering technical support services. Receiving a rebate can help towards covering your cost of support or technical advice given to the caller. 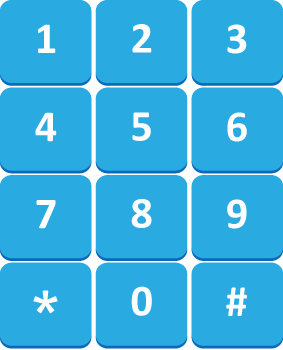 0845 numbers have been extremely popular over the years and have been widely used by many large UK businesses. 0845 numbers are classed as low cost numbers, costing callers as little as 3p per minute when called from a landline. 03 numbers are becoming increasingly popular, especially as they are the only non-geographic phone number that costs the same to call from either a UK landline or UK mobile, making them the fairest phone number for consumers to call. Not every business wants an 08 or 03 phone number, so we offer 01/02 phone numbers for any region, town or city in Great Britain. This type of number is recommended if you're looking for a presence within a certain place such Liverpool, Manchester or London. 01/02 phone numbers are cheap to call and are usually free to call within your callers fixed line or mobile contract.